No matter how long it has been since you have had an eye exam, it is never too late to get yourself back on the road to clear vision. Give us a call to schedule an appointment with Dr. Dwight Arvidson or Dr. James Belanger and get the thorough and accurate eye exam you need. Neither of our local optometrists accept insurance for exams, so we offer competitive rates for comprehensive eye exams at $85 and contact lens exams at $135. Contact us today to schedule eye exams for you & your entire family! It is important that you get your eyes examined regularly. The obvious reason is to make sure you have the right eye glasses for you to see clearly. However, by preforming a thorough eye exam, a trained optometrist will notice signs of more serious health issues. Diabetes hypertension, cataracts... these are just a few of the things that can be identified through an eye exam with our optometrists. 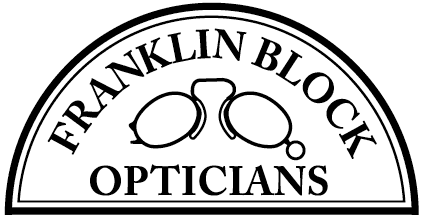 If you are in the Portsmouth, NH area, call Franklin Block Opticians today! We notice minor issues before they become serious problems, giving you an advantage when it comes to successful treatment.